Be the first to hear about their new releases and deals. 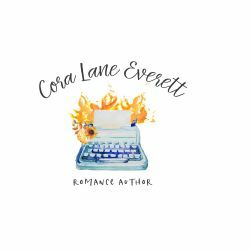 Download the Booksprout app and search for Cora Lane Everett today! During the day, I'm a homeschooling mom of two little kiddos. At night, I write steamy romances.